The faithfulness of one man – tested, proven, and multiplied – changed the history of mankind. 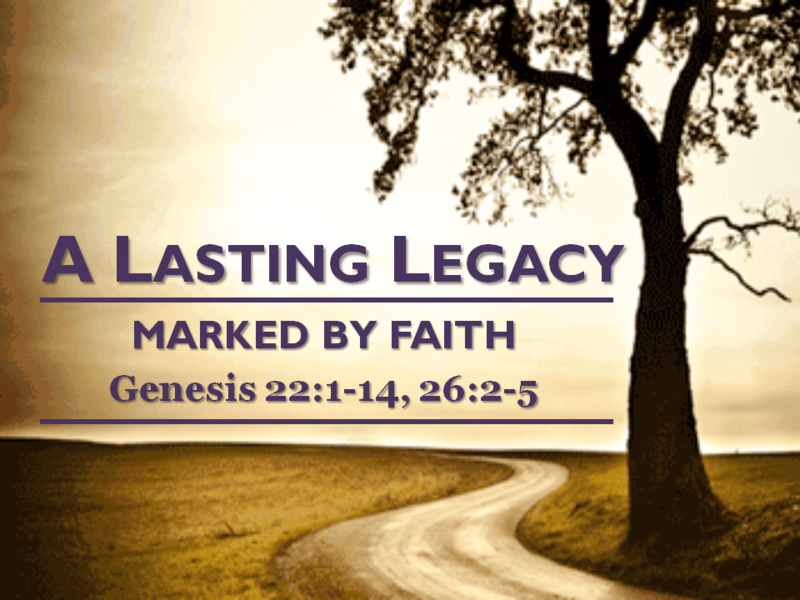 Abraham’s faith and God’s mercy made a lasting impression on Isaac and his descendants. We don’t know how or when our faith will be tested, but we know that it will be tested. Maintaining faith in the face of a challenge deepens and exhibits faith in a way that a problem-free life may not. Faithfulness to God can have a powerful influence on your family and others.